Carpe Diem Beach Resort & Spa offers amenities including a fitness center, it's own water park, infinity pools and a bar. Boasting a 24-hour front desk, this property also provides guests with a spa All rooms have a terrace with views of the sea. 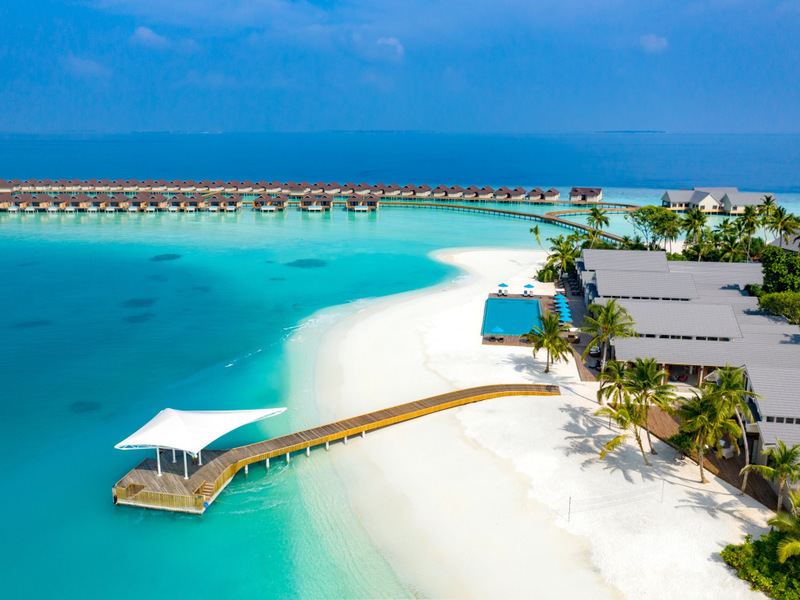 Airport or a 25-minute domestic flight to Dharavandhoo Domestic Airport followed by a 30-minute speedboat ride to the resort.